Will Grunewald is a senior editor at Down East magazine. 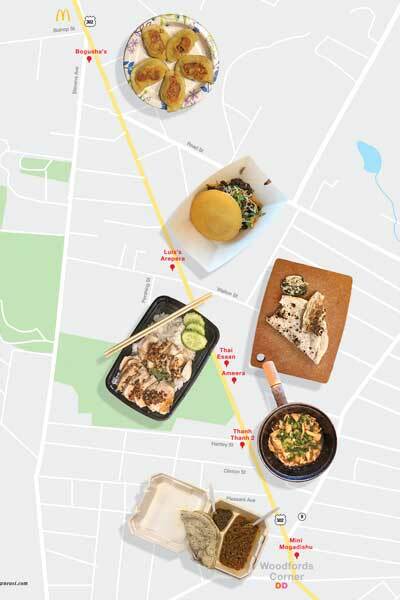 Off-peninsula Portland has Maine’s most diverse mile of cooking. 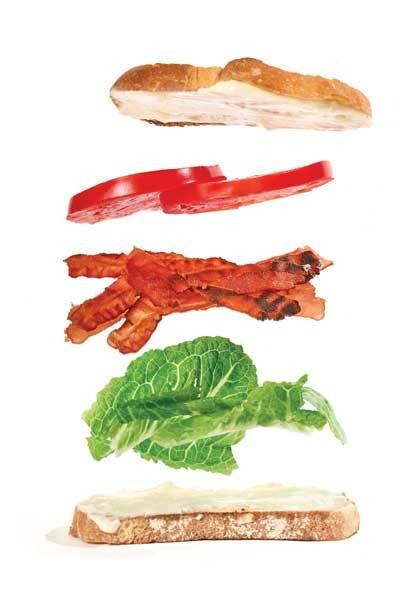 A classic BLT, served with a side of local history and a water view. 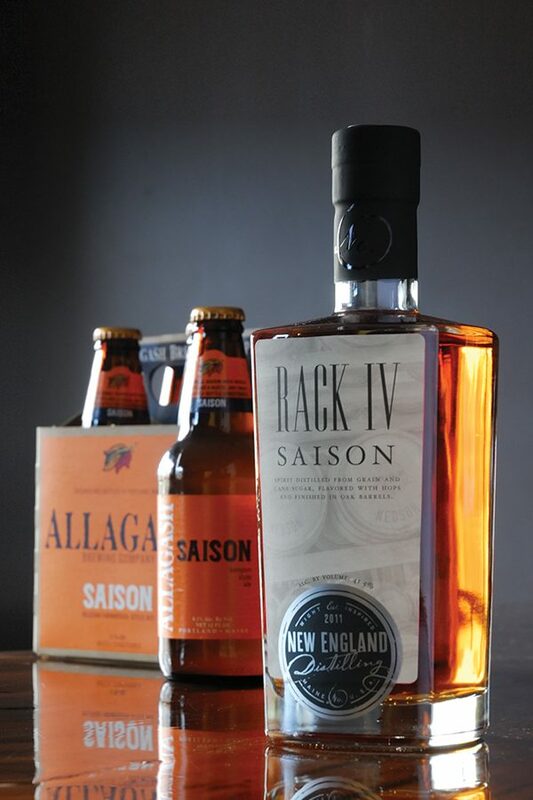 New England Distilling releases bottles of Rack IV Saison whiskey on April 6, Saison Day, an Allagash-spearheaded national celebration of the beer style. New England Distilling founder Ned Wight takes a classic cocktail recipe — the New York Sour — and subs in Saison whiskey for the classic rye, to create yeasty, floral notes. The earthiness of sea lettuce and sweetness of honeybush give Emerald Honeybush tea a honey–truffle character, Cup of Sea owner Josh Rogers says. The wayfaring founder of an agrarian lit mag is calling Down East Maine home — and reimagining the area’s rural economy. The Farnsworth revives a forgotten form. Frigid waters, jellyfish hordes, riptides, and things that go bump in the night — nothing has stopped sexagenarian Westbrook aqua-woman Pat Gallant-Charette on her quest to beat marathon swimming’s globe-spanning challenge. 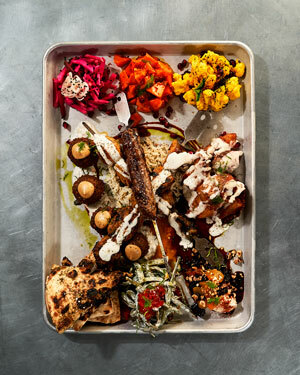 Baharat is dishing up heaps of Middle Eastern cuisine staples in Portland. One of Maine’s most accomplished chefs ditched his knife set for a camera and wound up creating a visual feast of a book about soups. 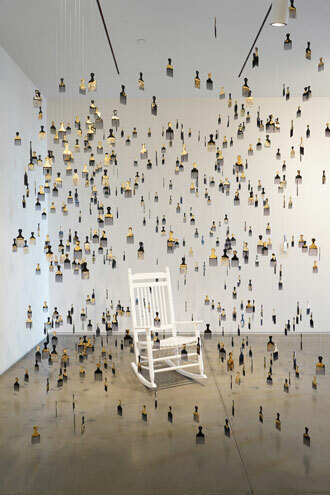 At the CMCA Biennial, a snapshot of Maine’s buzzing arts scene. January is a big month for the PSO, from a conductorial debut to a world premiere to kid-friendly shows.